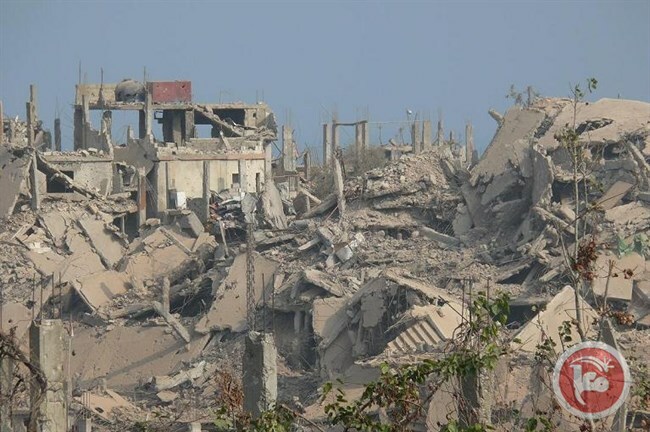 In 2007, a battle between Palestinian militants and the Lebanese Army destroyed the Palestinian "refugee" camp of Nahr al-Baled where 20,000 lived. A conference in Vienna in 2008 saw the international community pledge to rebuild the camp. UNRWA requested $450 million, but only $120 million was pledged. This week, the head of the Refugee Affairs Department, Dr. Ahmed Abu Houli, called on the donor countries that participated in that conference to honor their financial pledges to complete the reconstruction of the camp. So even the lower amount was never paid. In cases like this, it is usually the Arab world that pledges big and never pays. And the Lebanese are still trying to get the pledged funds - 11 years later. At this time only about half of the camp's residents have returned. And no one talks about this. Because - no Jews, no news.